Receive a free quote when you enquire about our laminate and solid oak flooring. 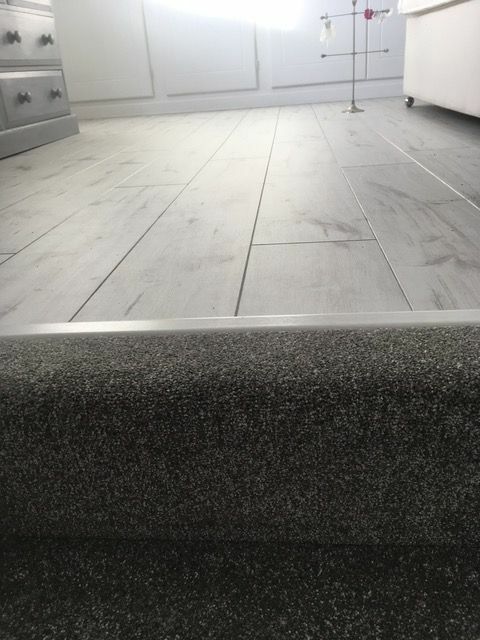 At Carpet Room, our dedicated team go above and beyond to provide you an excellent service, and our fitters always complete every job to a fantastic standard. Installing our bespoke solid oak flooring in your property is a great way to improve the appearance of it. To separate ourselves from our competitors, we sell many real wood products at affordable prices. Remember, at Carpet Room, our prices are competitive, but the quality of our work is never compromised! For further information about any of our products, please contact our specialists in Yeovil, Somerset. Find a huge amount of laminate and solid oak flooring when you visit our Store. 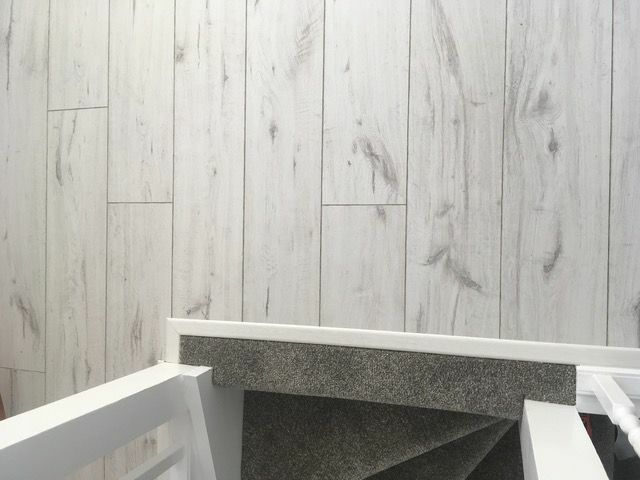 Our expert team are always on-hand to offer advice and guidance about which type of flooring is suitable for your requirements. 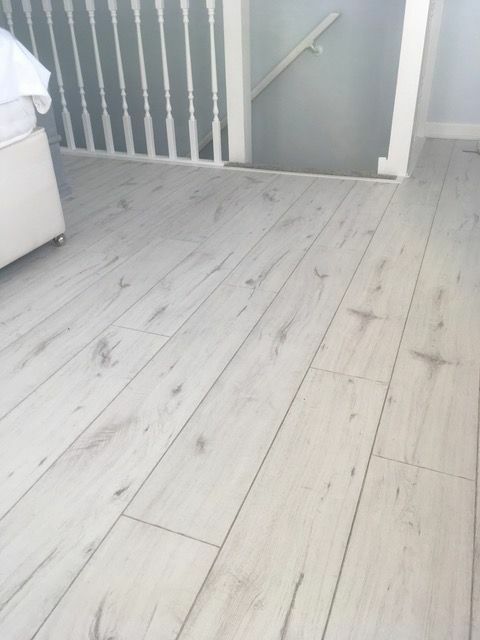 In parallel to this, when you bring measurements with you to our Store, a member of our team can provide a quote that details the cost of the flooring as well as the fitting price. 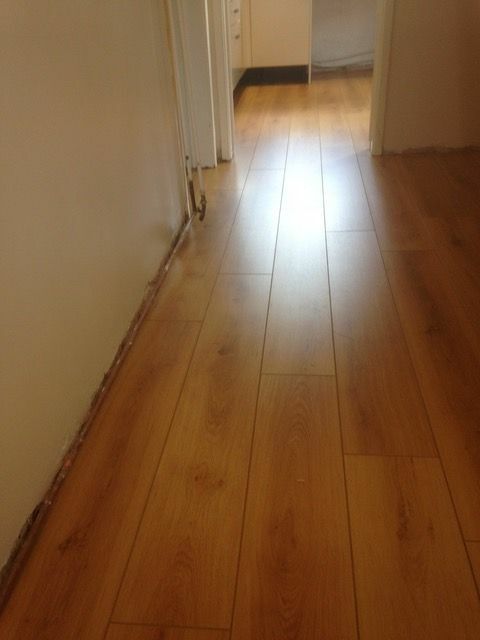 To install your flooring, our capable fitters contact you to arrange a convenient time. 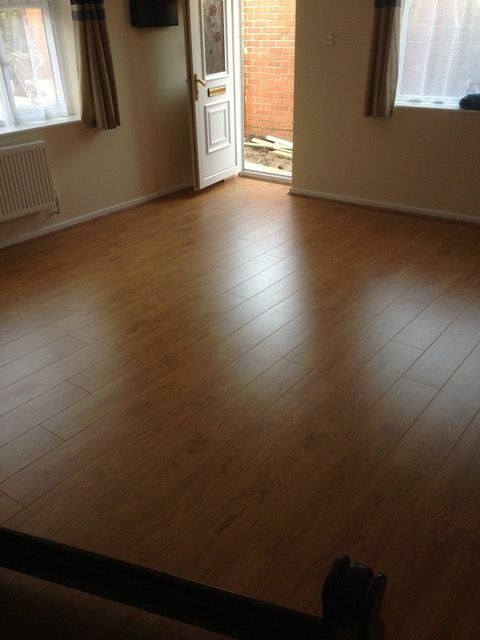 Contact our specialists in Yeovil, Somerset, to purchase solid oak or laminate flooring for your property. To discover more about any of our flooring which includes carpets, vinyl and safety flooring, please get in touch. “Great Price with a Personal Touch"
"Top Notch Carpet Fitter and Top Bloke Too"